Amazon Price: $160.00 (as of April 26, 2019 7:47 am - Details). Product prices and availability are accurate as of the date/time indicated and are subject to change. Any price and availability information displayed on the Amazon site at the time of purchase will apply to the purchase of this product. TULIP COMPANY-Etimo Rose Crochet Hook Set. 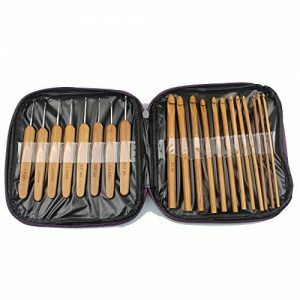 This set offers a variety of crochet hooks and the convenience of it all being in one case. 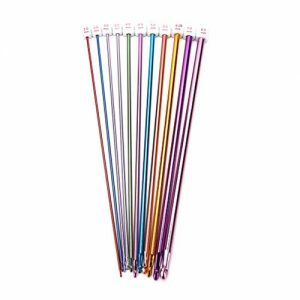 This package contains ten crochet hooks (sizes: 2.00, 2.20, 2.50, 3.00, 3.50, 4.00, 4.50, 5.00, 5.50, and 6.00), scissors, yarn needles, and case with tassel. Imported.